I firmly believe it is an honor and a pleasure to speak to audiences and organizations. Every individual – and therefore the organizations they are a part of – can benefit from discovering their strengths, courage, and capacity for change. For more than 30 years, I have had the privilege of helping people get unstuck. When I say my career has been rewarding, that barely communicates the richness of the experience of being there for another human being. The resilience of the human spirit never ceases to amaze me. This is the foundation of my work helping people and organizations get – and stay – unstuck. I have a dual degree in Psychology and Urban Studies. 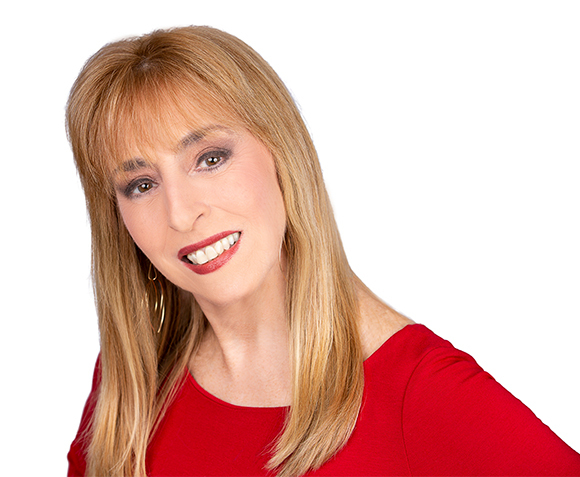 In addition, I received my masters’ degree from Boston University and have been a licensed therapist in the State of MA for over 20 years. I am an active member of several industry associations, including the National Speakers Association and Toastmasters International, and currently, I am serving on the Board of Directors for NSA New England and Abby’s House in Worcester, MA. I have had the privilege of being published on the contributor’s blog of Huffington Post as well as in Sixty and Me and Thrive Works. In addition, my impressions have been mentioned in Bustle, Best Life and the Knoxville News Sentinel. 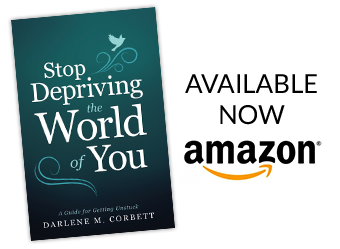 My book Stop Depriving The World of You was published in November 2018, by Sound Wisdom Press. It is available online and in major bookstores.